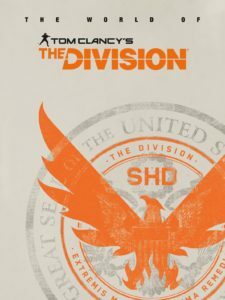 The San Diego Comic Con has started 2 days ago and with it, Dark Horse Books has confirmed a partnership with Ubisoft to provide fans an extensive and unique insight of the The Division franchise. “The World of Tom Clancy’s The Division”, so the name of the 192-page hardcover book, will include details about the game’s lore as well as detailed art and will go on sale March 19th, 2019. But that’s not all. 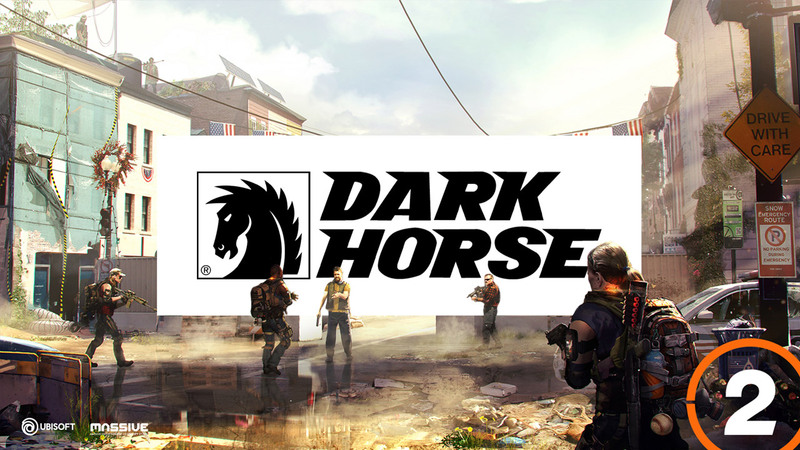 In addition to the book, Ubisoft and Dark Horse Comics have also announced an exclusive comic book series which is somewhere set between the original game and The Division 2. The release should be sometime in 2019! If you cannot wait that long and want to find out more about The Division’s lore today already, “New York Collapse” was the first book that has been released alongside The Division 1 and was written by Alex Irvine. Next to it the on art and design focused book called “The Art of Tom Clancy’s The Division”, which comes with a variety of images, concept-art, and commentary about the game’s making-of.